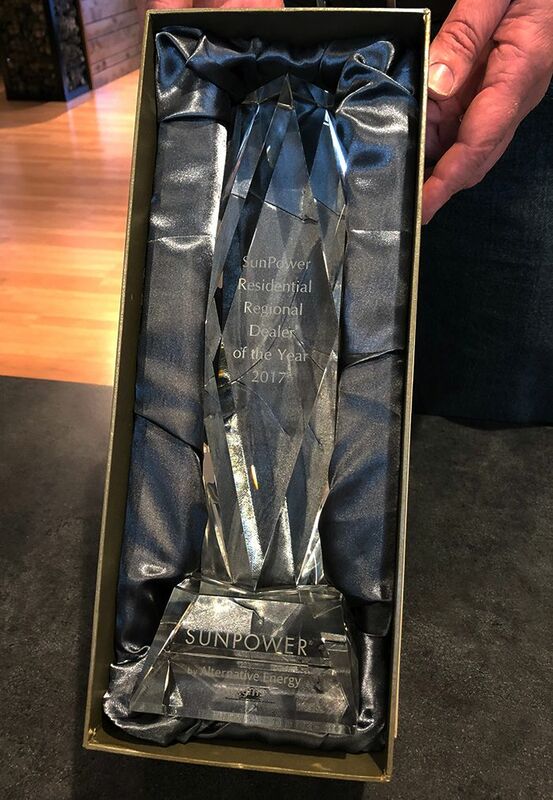 SunPower by Alternative Energy Systems, a North Valley-based solar installer and servicer, has received the SunPower “Residential Regional Dealer of the Year” award for its outstanding performance as a SunPower dealer in 2017. 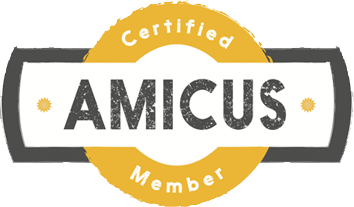 “This recognition speaks to our nationally-leading service team and our amazing staff who’ve worked to bring SunPower, one of the world’s most innovative and sustainable energy companies, to the residents of the North Valley,” said Lance McClung, Co-owner of SunPower by Alternative Energy Systems. In 2017, SunPower by Alternative Energy Systems expanded their service department to accommodate solar customers who originally purchased systems by other companies, furthering their ties to the local alternative energy community. Notably, after the devastating fires in Butte County this last fall, they assisted affected system owners, some of whom were not current customers, to get back on their feet by assessing damage and making essential repairs to their solar systems. For more information on SunPower by Alternative Energy Systems, call 530.345.6980 or visit www.SolarEnergyforLife.com. Founded in 2003, Alternative Energy Systems (AES) recognized the potential for bringing solar to the North Valley’s residential and commercial customers. 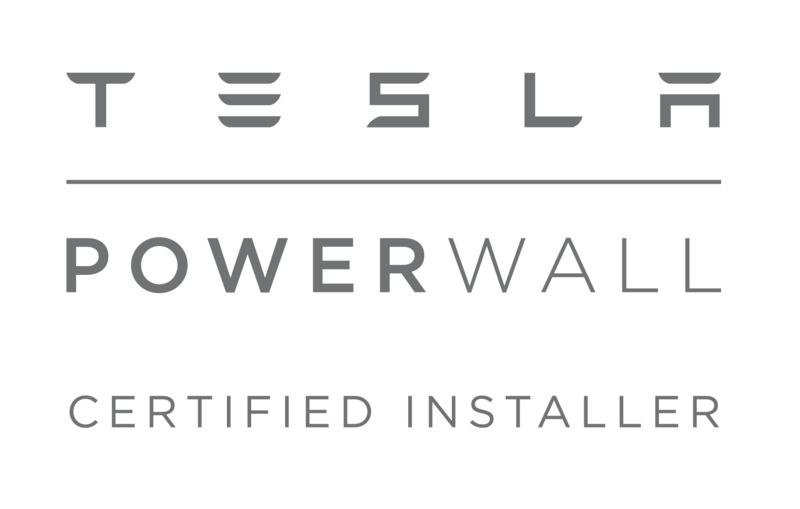 In 2008, AES partnered with SunPower to couple their regional expertise with SunPower’s premier solar product, becoming a SunPower Master Dealer in 2013. In 2016, AES opened SunPower by Alternative Energy Systems Solar Design Center, located in the New Earth Market shopping center at 876 East Avenue, Chico, CA, to offer residential customers a hands-on way to shop for solar.